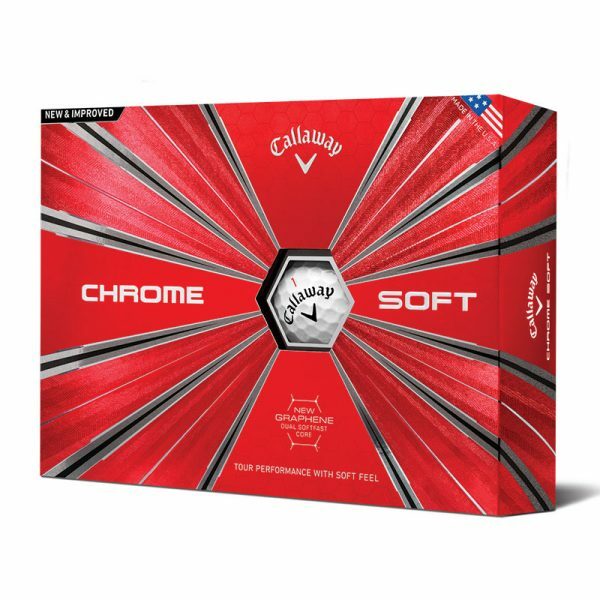 Callaway has revealed its all-new 2018 Chrome Soft and Chrome Soft X Golf Balls with Dual SoftFast™ cores, featuring space-age graphene, the strongest and thinnest material known to man. Graphene, 200 times stronger than steel but flexible enough to be bent, twisted, folded and stretched without breaking, has added incredible strength to the outer core of both the Chrome Soft and Chrome Soft X Golf Balls, transforming performance from tee to green. It was first produced in a laboratory at the University of Manchester, UK, in 2004 by Russian-born scientists, Andre Geim and Konstantin Novoselov, who went on to be awarded the 2010 Nobel Prize in Physics for their work. 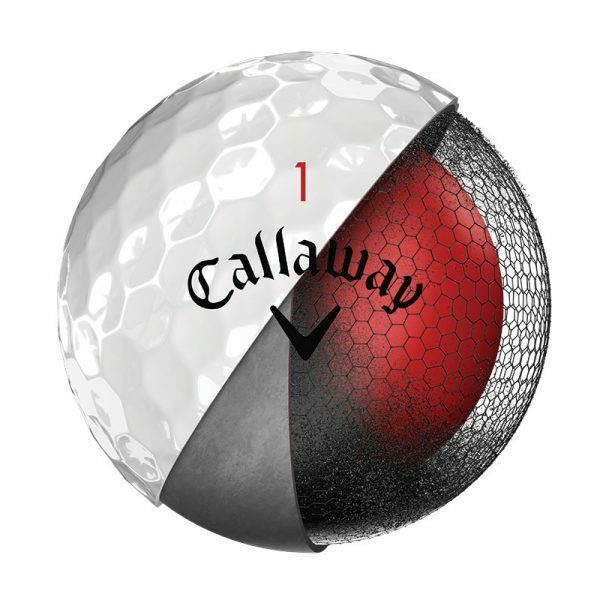 In a revolutionary new performance recipe, nano-particles of graphene, in the form of a thin, flat two-dimensional arrangement of carbon atoms in a HEX pattern, have been added to the outer core of each Callaway Chrome Soft Golf Ball as a reinforcing agent. Subsequently, graphene’s strength and flexibility properties have allowed R&D experts to push the limits of compression between the inner and outer cores to new boundaries. 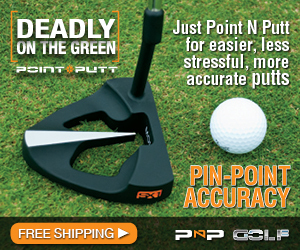 The soft inner core now deforms more under larger forces so on impact with a driver, fairway wood or long iron it suppresses spin, translating into explosive speed and longer distance. On shorter shots, the firm graphene-infused outer core helps the ball retain its shape better, generating Tour level spin, perfect for shot-stopping control in and around the green. The stronger graphene-infused outer core also encourages a new, softer urethane cover to effectively ‘grip’ the outer core more efficiently, generating consistently high levels of spin from shorter irons. The key differentiator between Chrome Soft and Chrome Soft X is feel. Chrome Soft X is focused towards players with higher swing speeds (105mph and above) who seek a slightly firmer feel, whereas the standard Chrome Soft, will appeal to a wide spectrum of abilities.